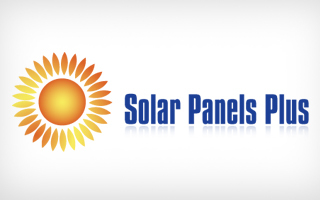 Universal Equipment Sales & Service Corp. offers the greatest variety of Solar Panels and Green Energy Systems on your residential, commercial, municipal or industrial applications you may need. Our Sales and Service department extends throughout Puerto Rico, US Virgin Islands and the Caribbean. We offer the complete package (initial PREPA site evaluation, certified sizing design, solar equipment sales and certified installation) for photovoltaic electric distributed generators, in residential and commercial locations with site electric photovoltaic monitoring support, and also we will provide you with all required green accessories, for thermal solar commercial generation and rain harvesting storage equipment. We also supply all your water treatment needs including chemical monitoring controls, water softeners and water filters among many other green components.